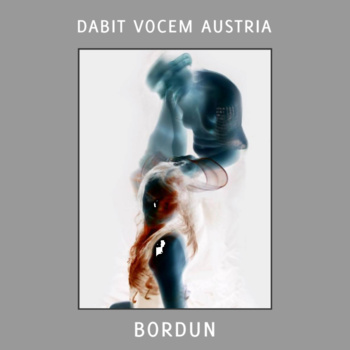 Etched Traumas is more than happy to release ‘Bordun’ album of DabitVocemAustria. Imagine yourself in an undergound post apocalyptic shelter. Electrified signals, heavily mutated everyday sounds, old phonographic memories of the past, cold sonic storms, all the above compose the dystopian and nightmarish palette of Sauermoser. There is not the slightest chance of hope for those in the shelter. Design by BroodingSideOfMadnessDabitVocemAustria is a project from Felix Sauermoser, born in 1977. Felix started to using a audiorecorder in the age of 8 and first recorded his granny singing. After a lot of experiments, he started to make a noise project and some others. This entry was posted in News and tagged Apocalyptic, Austria, Cold, DabitVocemAustria, drone, Dystopian, experimental, Felix, noise, Sauermoser, smarakand by bsom. Bookmark the permalink.